When planning a child’s Individualized Education Program (IEP), it is vital that parents and educators are involved in collaborative decision making. 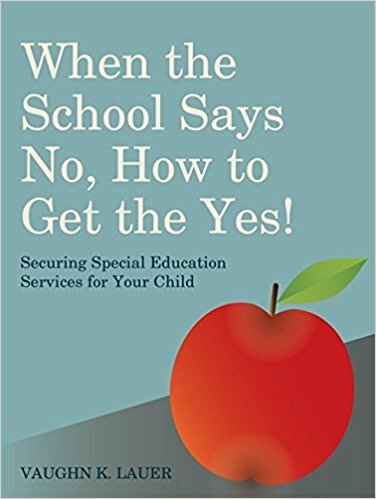 This book offers parents of children with autism and other disabilities a unique way of approaching and tackling the problems that can arise relating to the provision of special education services. Providing a practical, structured approach to IEP planning for parents and offering insight into the parental perspective for educators, this book is an invaluable resource for anyone involved in IEP meetings.